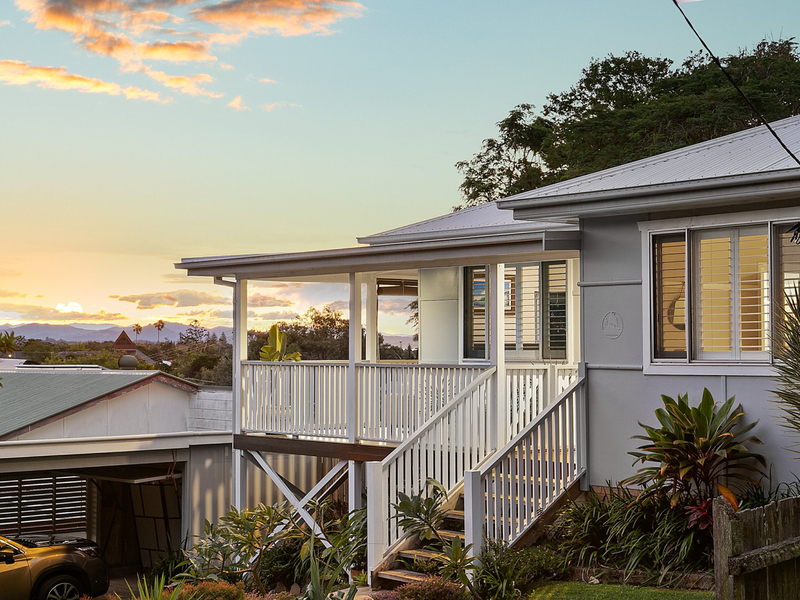 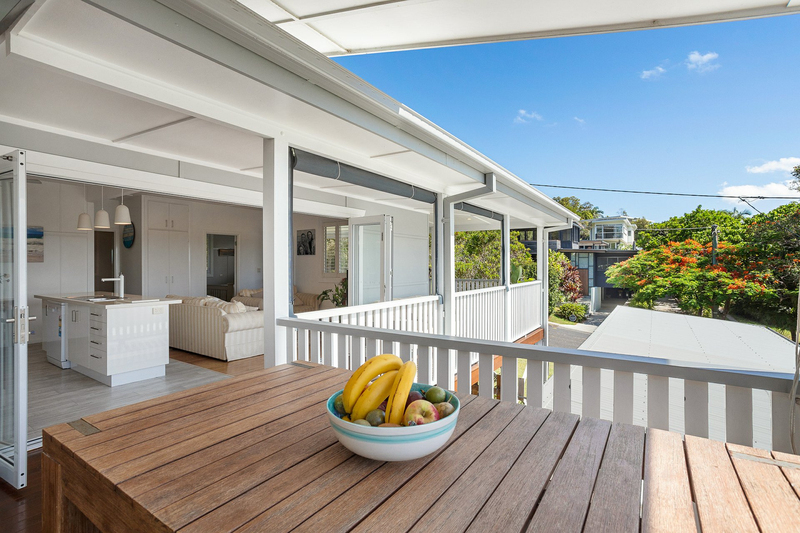 Presented to the market for the first time in 60 years, this chic beach house in Byron Bay's golden grid is sure to attract attention. 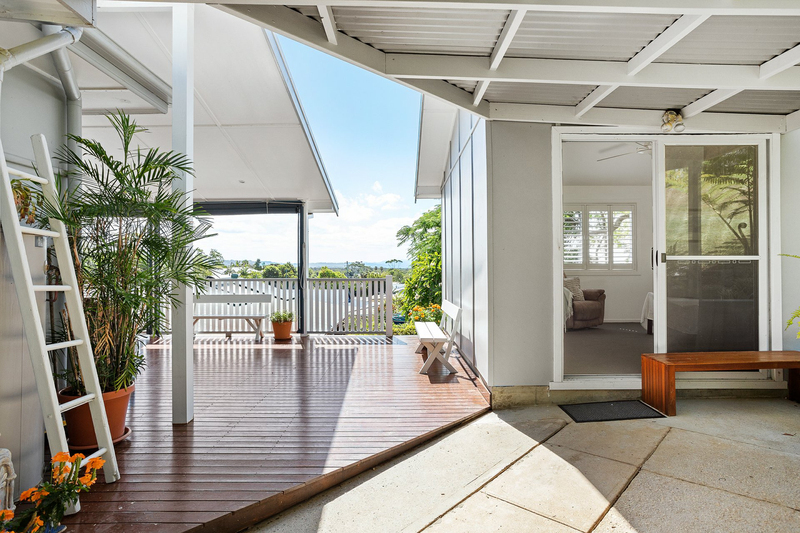 Positioned in a tightly held, blue-chip zone, properties like this one seldom become available. 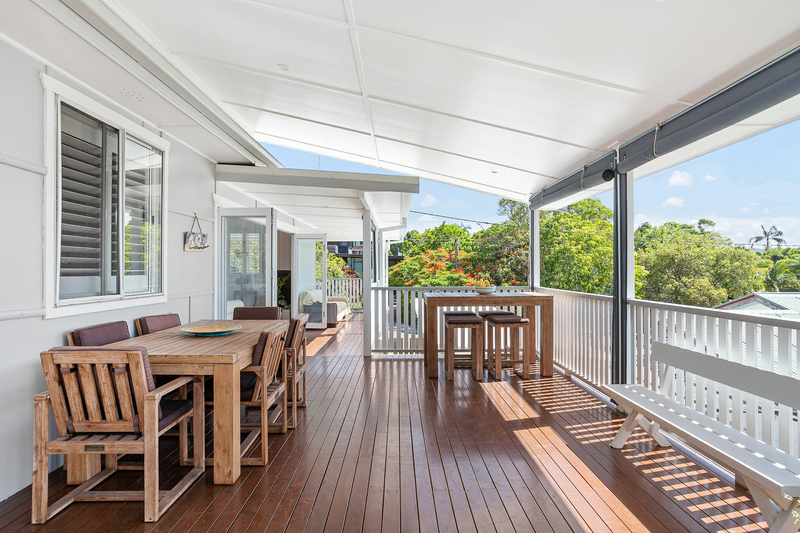 Surrounded by leafy, low-maintenance landscaping, the elevated three-bedroom home features three bedrooms and a study or sleep-out. 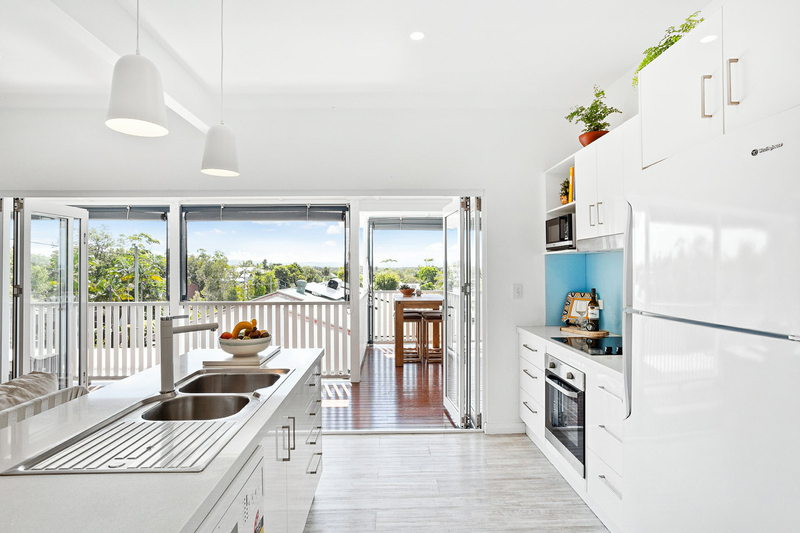 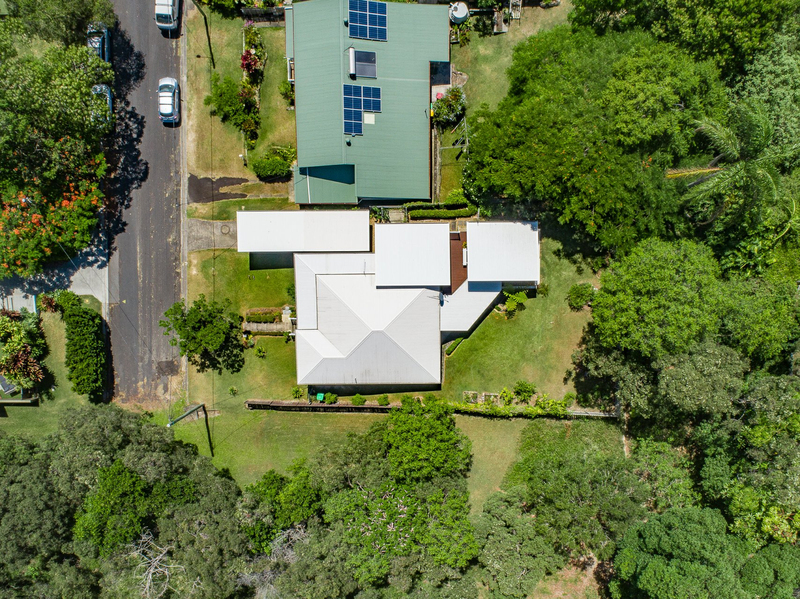 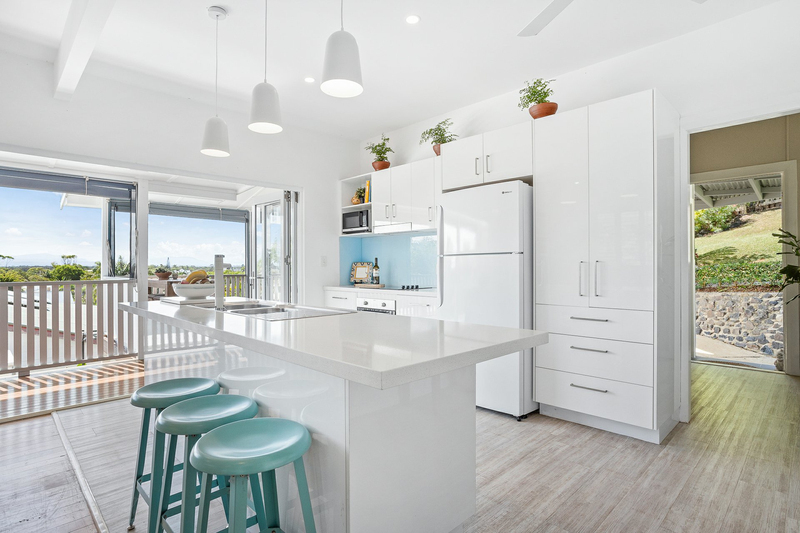 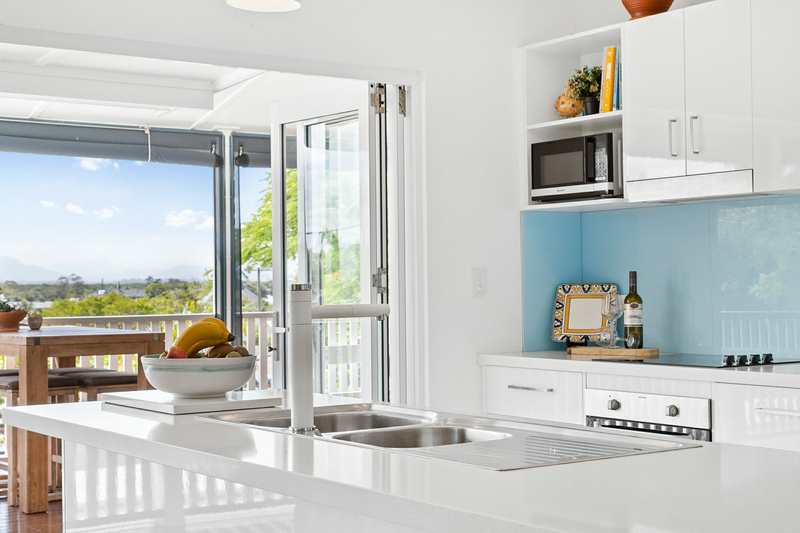 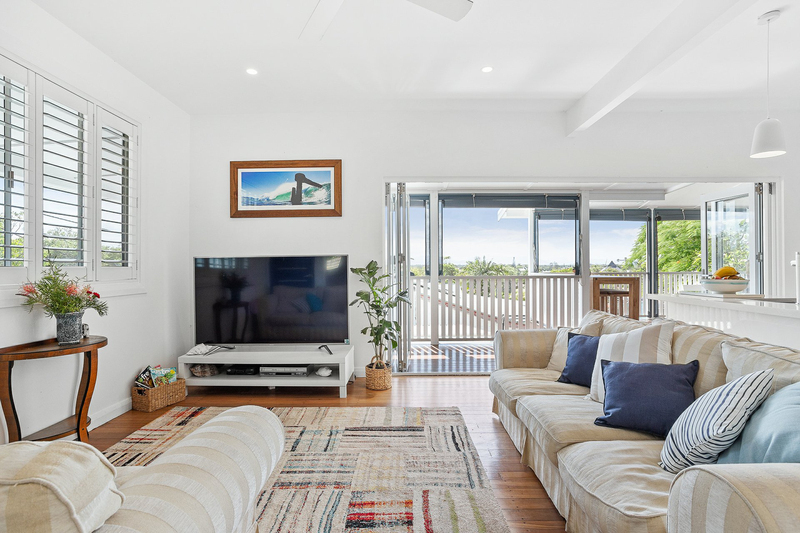 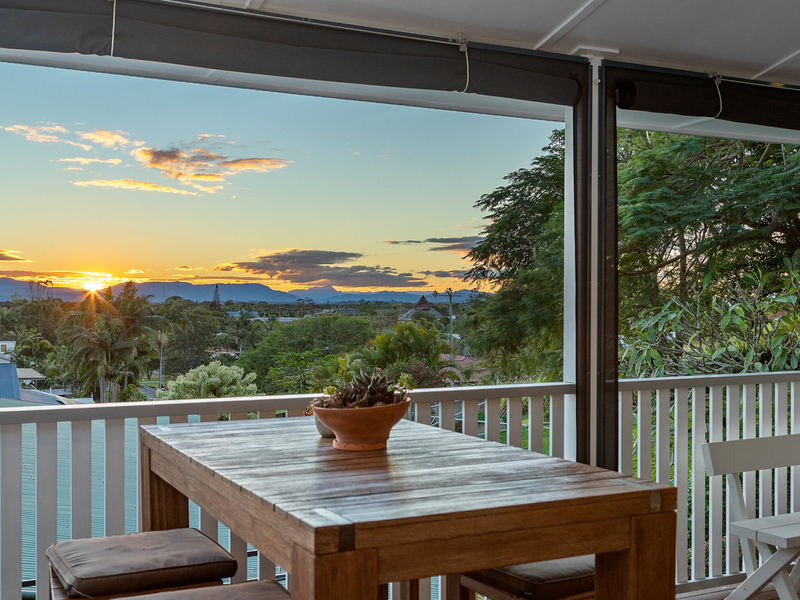 Well maintained and beautifully updated, this quintessential beach house boasts fantastic indoor-outdoor living spaces, stunning views across the Byron hinterland to Mount Warning and beyond, and glimpses to the ocean. 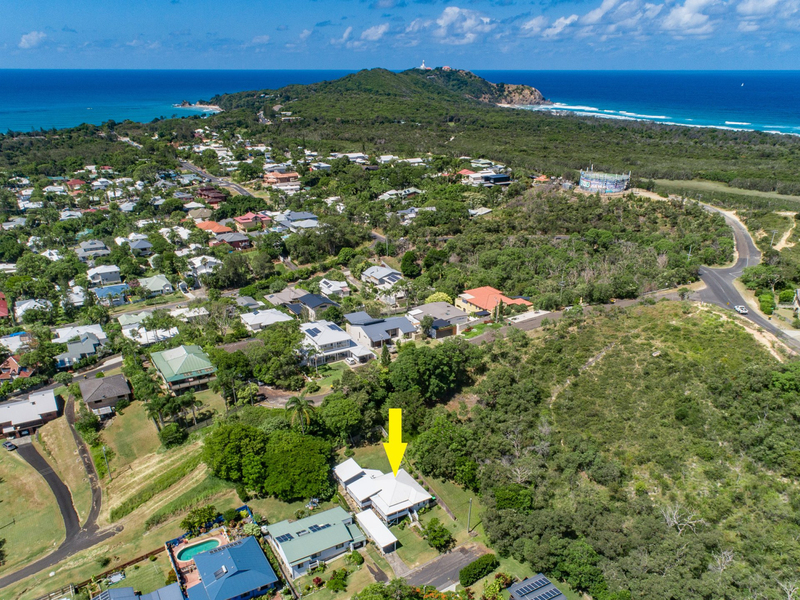 Whether you're seeking your ultimate coastal character home, an investment or a potential site for a new build, this property has so much to offer, including the potential for even better views from a new build. 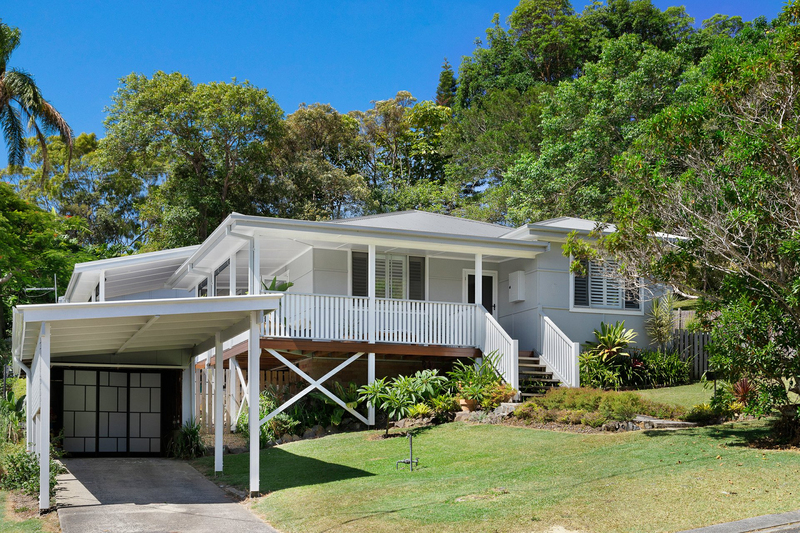 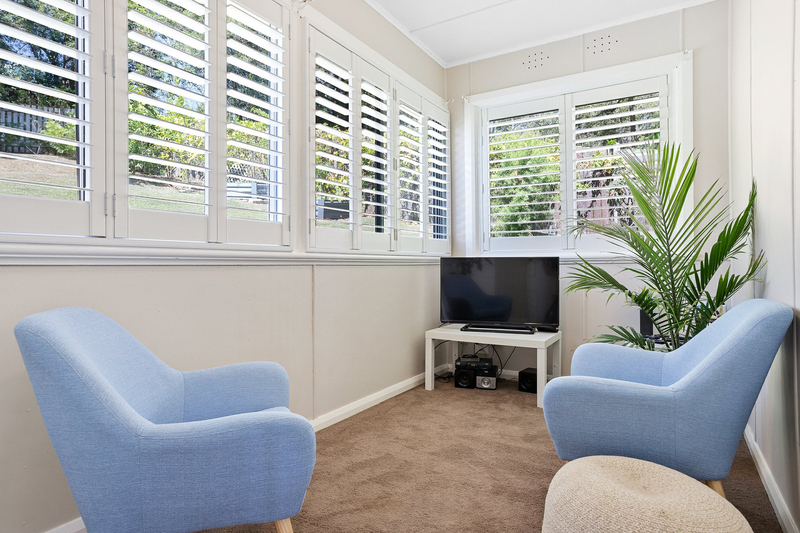 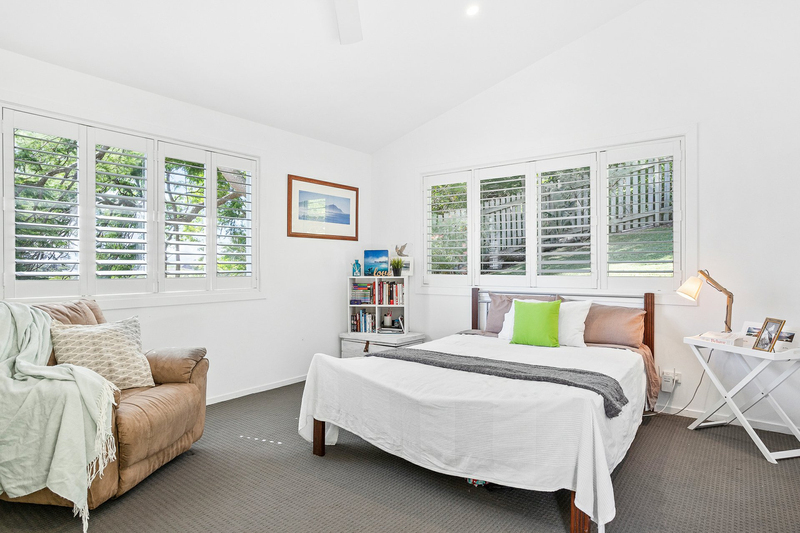 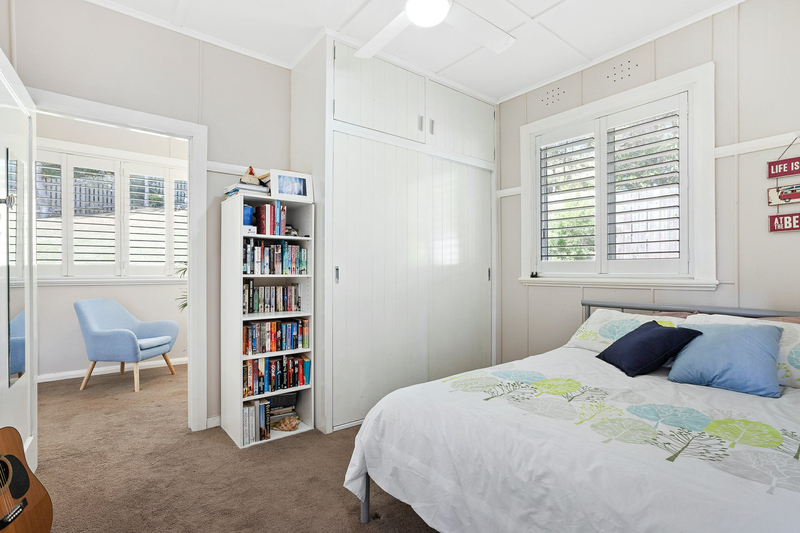 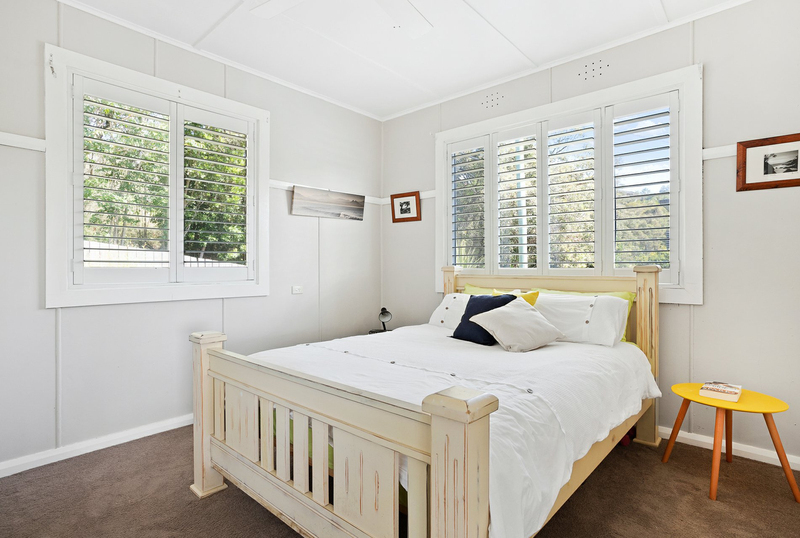 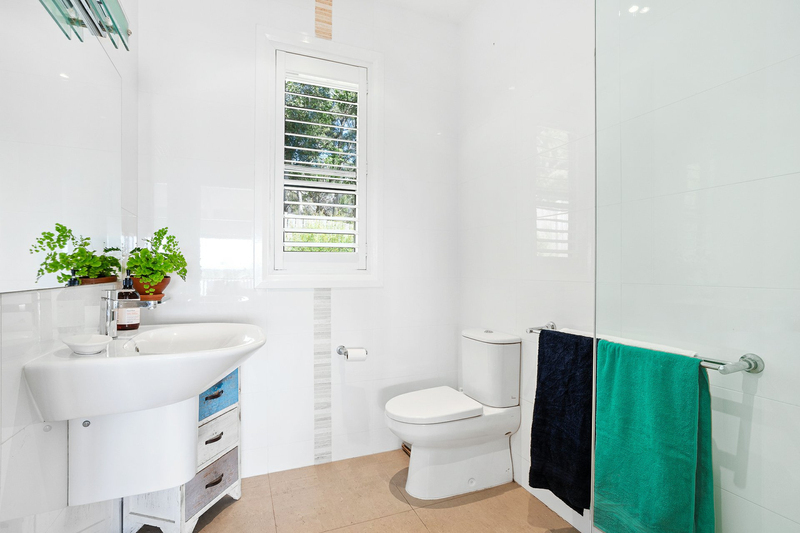 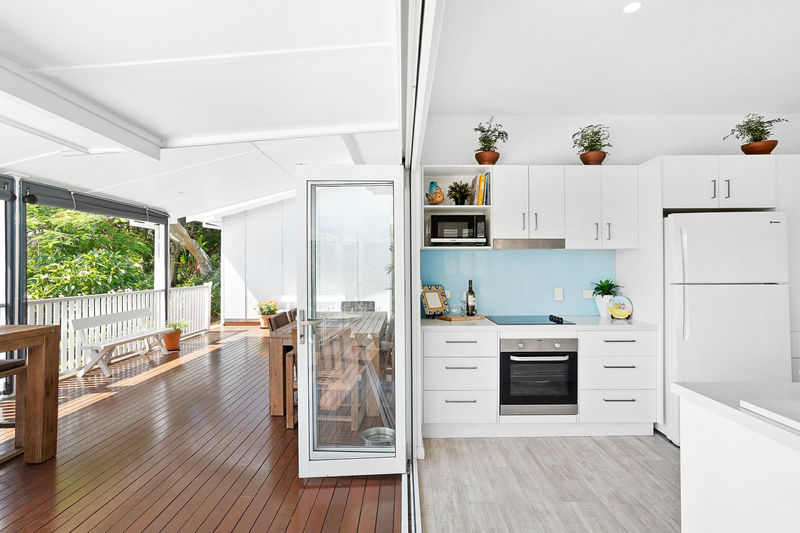 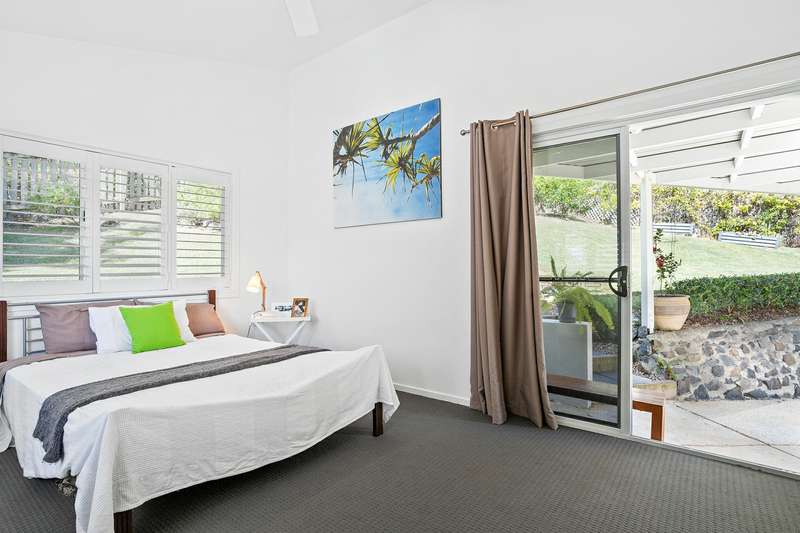 This is a very quiet area, just a short walk from the heart of Byron Bay and stunning local beaches. 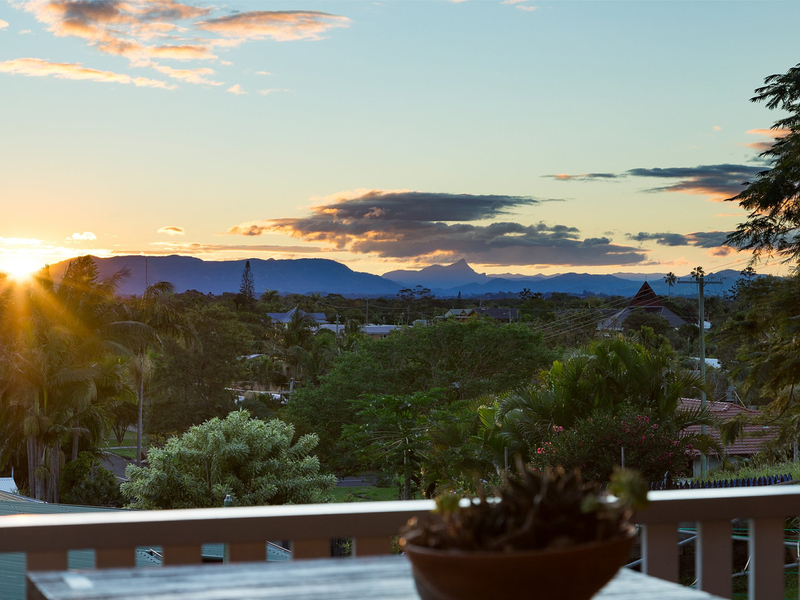 Sit back on the wrap around decks with a drink in hand and watch the sun set across the mountains. 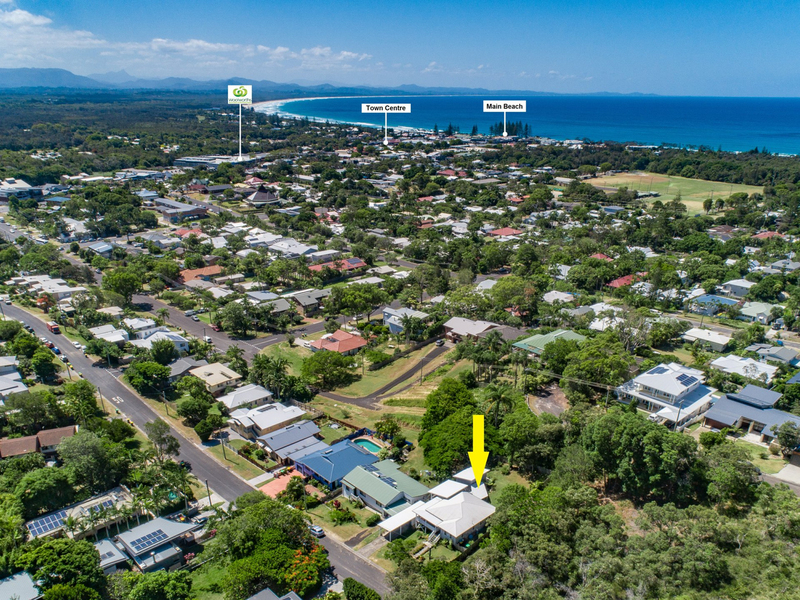 ***DISCLAIMER: Property address also known as 52 Browning Street, Byron Bay.